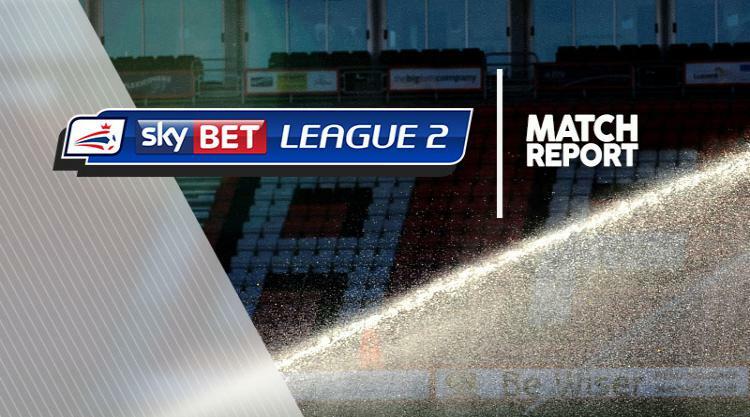 Goals from Cameron McGeehan and Danny Hylton earned Luton a 2-1 win at Leyton Orient in Sky Bet League Two. Orient striker Ollie Palmer missed a sitter in the 13th minute when he failed to find the target from six yards after meeting a Nicky Hunt cross with the goal at his mercy. McGeehan almost put the Hatters in front 11 minutes later but he was denied by a fine save from Alex Cisak after Jordan Cook had taken a neat free-kick to set up the chance. Six minutes later, the deadlock was broken. O's striker Jay Simpson was robbed in his own half by Jack Marriott who then advanced on goal and, although his shot was blocked by Cisak, the ball rolled free to McGeehan who slotted into the empty net. The Hatters doubled their advantage in the 74th minute when Marriot and the impressive Hylton combined with some neat interplay before the latter bagged his eighth league goal of the campaign with an unstoppable drive into the net. Palmer gave the O's a lifeline with 11 minutes left when his shot went into the net off a post but the visitors were never seriously threatened thereafter.